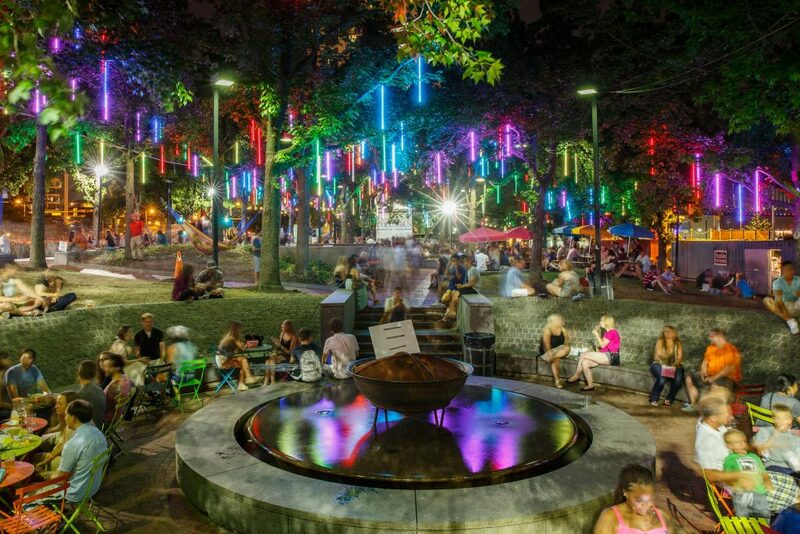 Named one of the best places to visit in Philadelphia by national press, Spruce Street Harbor Park offers colorful hammocks, floating gardens, food and drinks from popular Philly restaurants, and live music and events, making it the perfect place to visit during the summer. Open until October, this provides plenty of time to visit, hangout, and come back to enjoy the endless entertainment for a summer of fun! 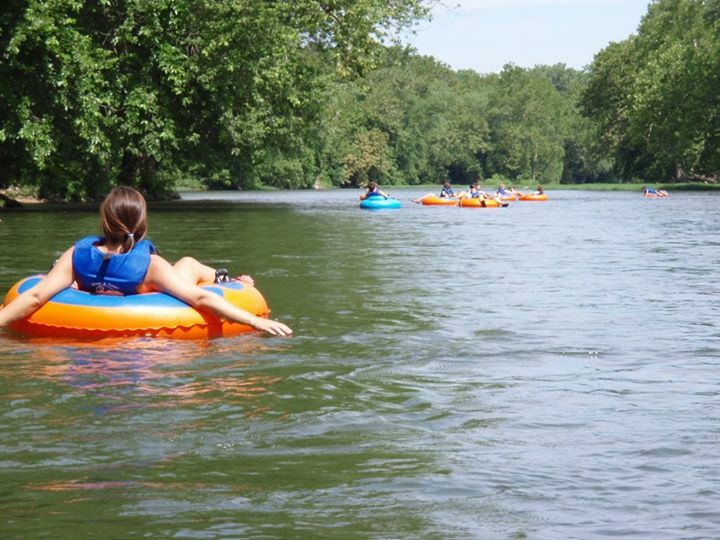 Canoeing and Tubing down the Brandywine River will become your favorite summer pastime the whole family can enjoy. Call ahead for information and reservations as local outfitters can provide you with everything you need – from canoes and paddles, tubes and life jackets to transportation to and from the river. 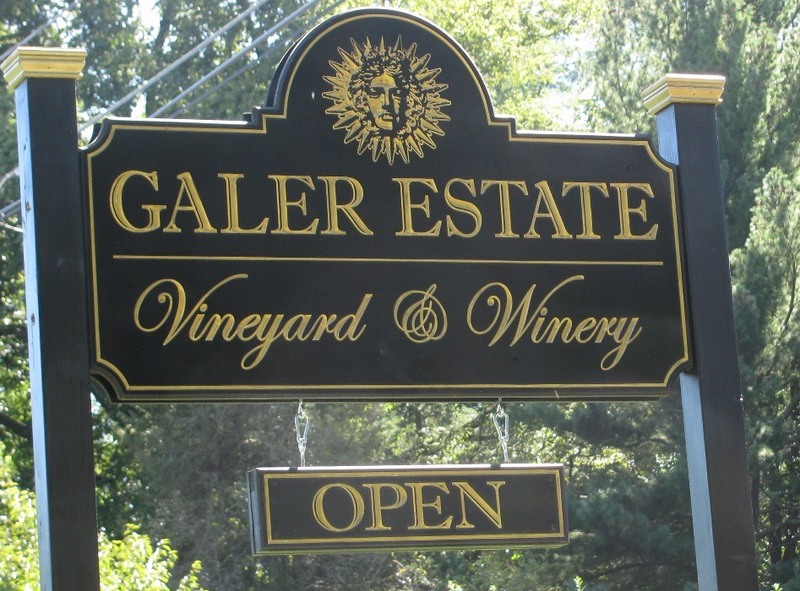 Located just behind Longwood Gardens, Galer Estate provides wine tastings Thursday-Sunday in the afternoon/evening throughout the summer. Perfect for a relaxing day to sample some wonderful wines, with local musicians performing every Saturday 5-7pm.. Wine tastings are $10 per person, children and pets are not allowed. With numerous events held throughout the summer, this park is a great place for a quick getaway with friends and family. Their summer concert series runs for 8 weeks starting June 21st – August 19th with multiple 5k’s and family run/walks to get the whole family moving. 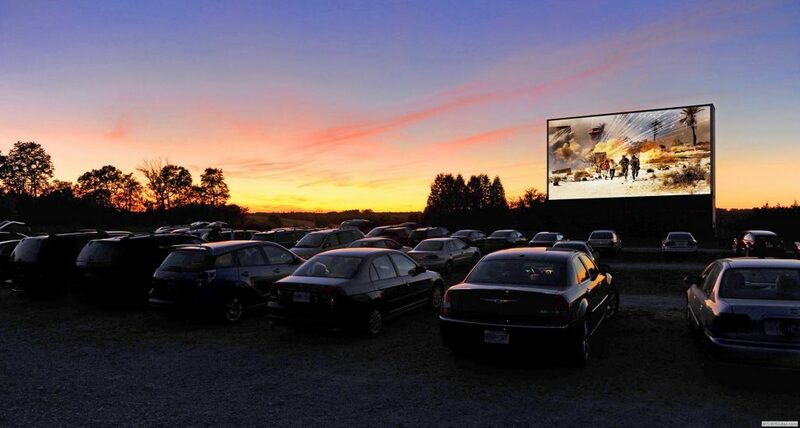 If you’re willing to travel a bit, bring the family over to Vineland, NJ. for a relaxing night under the stars. Open since 1949 with 2 screens showing double features; admission is $11 for adults, $6 for children, and children under 3 years old are free. Food is allowed with the purchase of a food permit.